Give for your family sponsorship which helps orphans to be raised in a family. 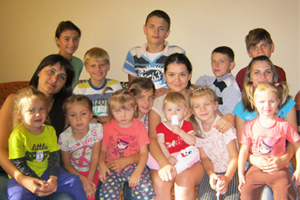 We will choose a family for you and send your family sponsorship certificate. Thank you.